Tulip Wreath. 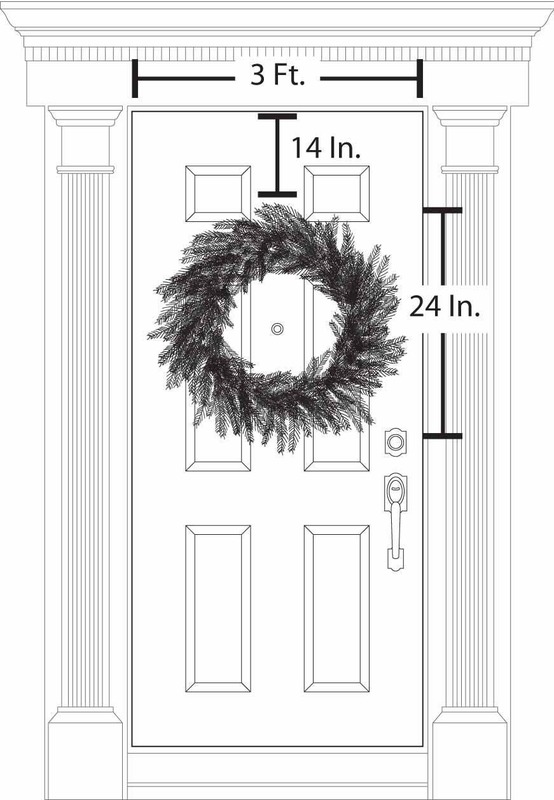 Year Round Wreath. Spring Wreath. Summer Wreath. 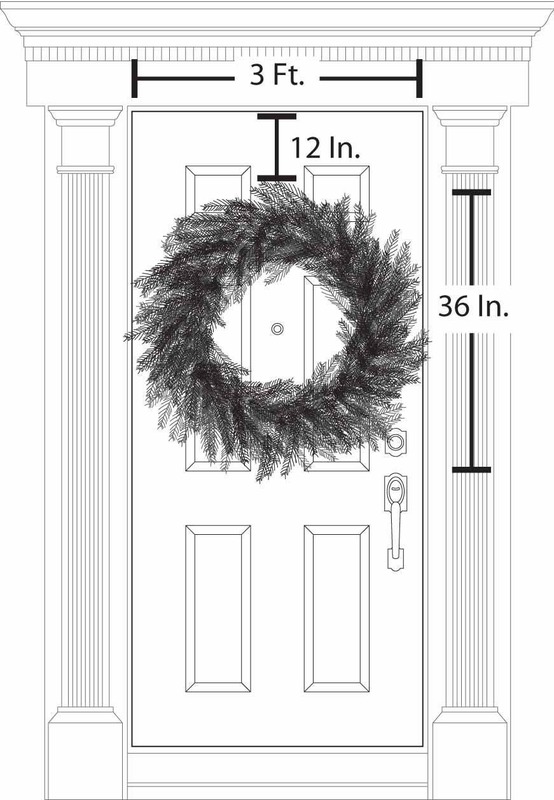 Door Wreath. Grapevine Wreath. 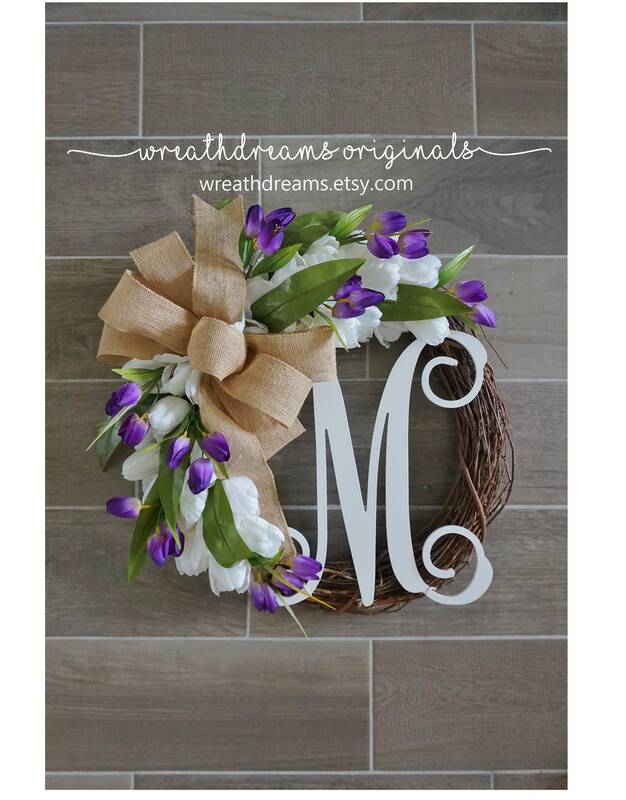 A beautiful spring/summer wreath decorated with artificial white tulips & mini tulips in purple paired with a large tan burlap ribbon.